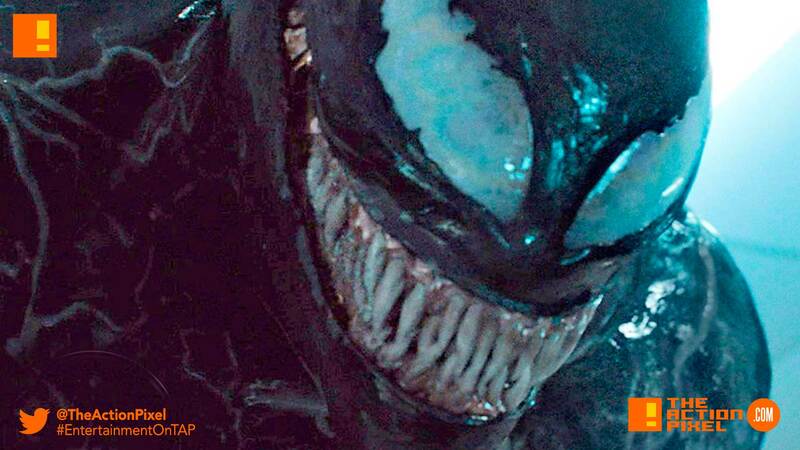 A new image surfaces from the Sony Pictures camp for the coming film hailing from their slice of the Marvel Cinematic Universe – Venom. And his all smiles and grimacing. Could most certainly use a dental hygienist.